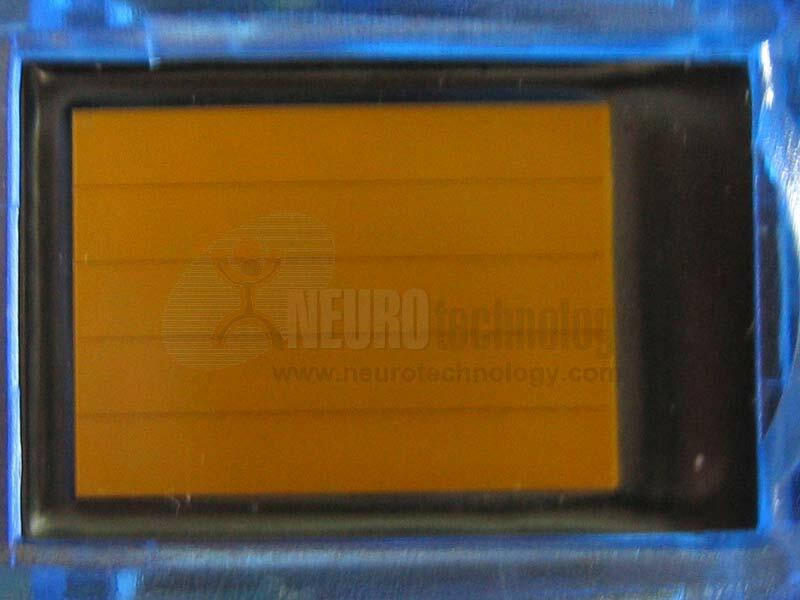 UPEK TouchChip TCRU1C is a capacitive USB 2.0 fingerprint scanner. 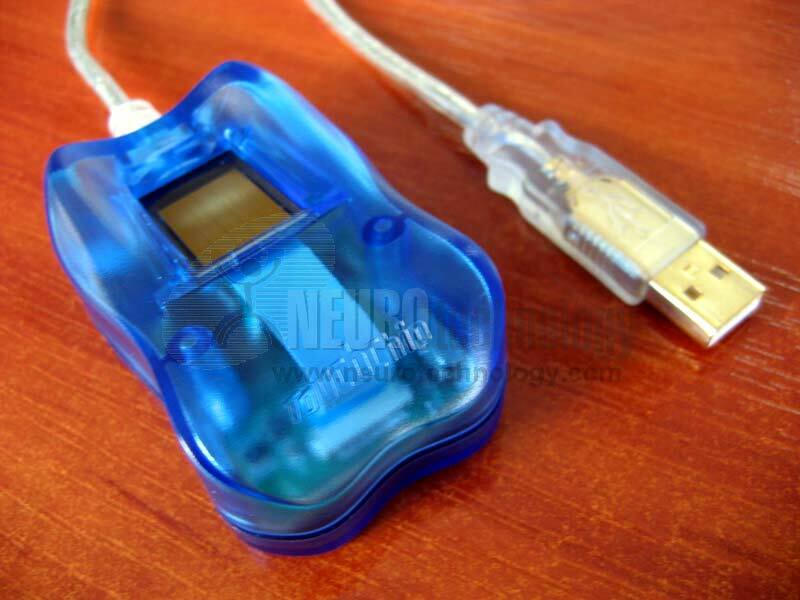 The scanner is based on TouchChip Silicon Fingerprint Sensor that is used in notebooks, keyboards, handheld hardware, door locks, POS terminals and other applications. Sensor's manufacturer specifies that TCRU1C protective coating ensures its robustness and long service time. 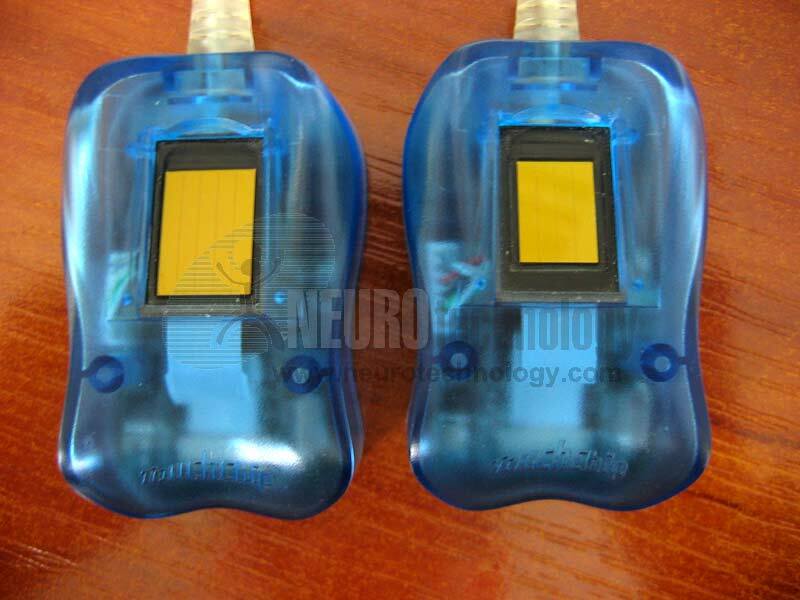 Buy TouchChip at Biometric Supply – a subsidiary of Neurotechnology. EikonTouch 300 – a flat fingerprint reader with capacitive TCS2S touch sensor and rugged coating.